Natural products from food and herbs have been used as functional food and medicine for centuries, much earlier than any of the current single molecule drugs in the market. Historically, natural products are the dominant resources of current global pharmaceutical market. Examples include world’s most commonly used drugs such as aspirin, penicillin and taxol. In viewing the increasing attraction and exponentially growing need for functional foods and effective medicines, the potential for natural products to serve as safe and effective preventive and therapeutic agents is of much interest. However, the importance in the phytochemical characterization of plant origin and associated extracts containing multiple phytochemicals in research and product development in this field has been plagued by overwhelmingly focusing on their biological effects. More than often inconsistent and invalid biological results are provided without chemical component identification and validation. Hence it is vital to characterize and identify the ingredients in the plant extracts – food bioactives- that play critical roles in promoting health or having therapeutic effects. The combination of chemical identification and biological evaluation is the key to having valid and consistent results in elucidating health beneficial properties of a plant or its extracts and also a key to have a meaningful comparison among similar studies due to the use of the same standard. 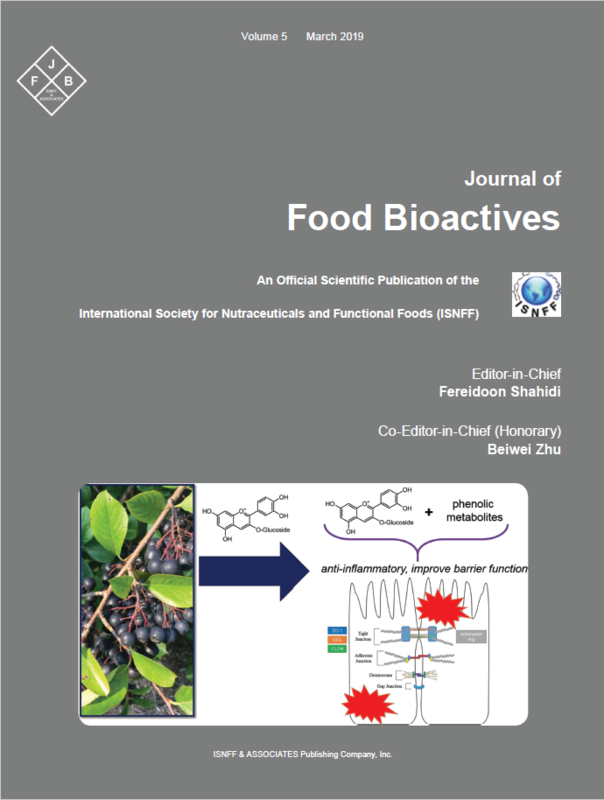 Herein, we use tea as examples demonstrating the importance of phytochemical profiling and associated bioactive property of functional foods.